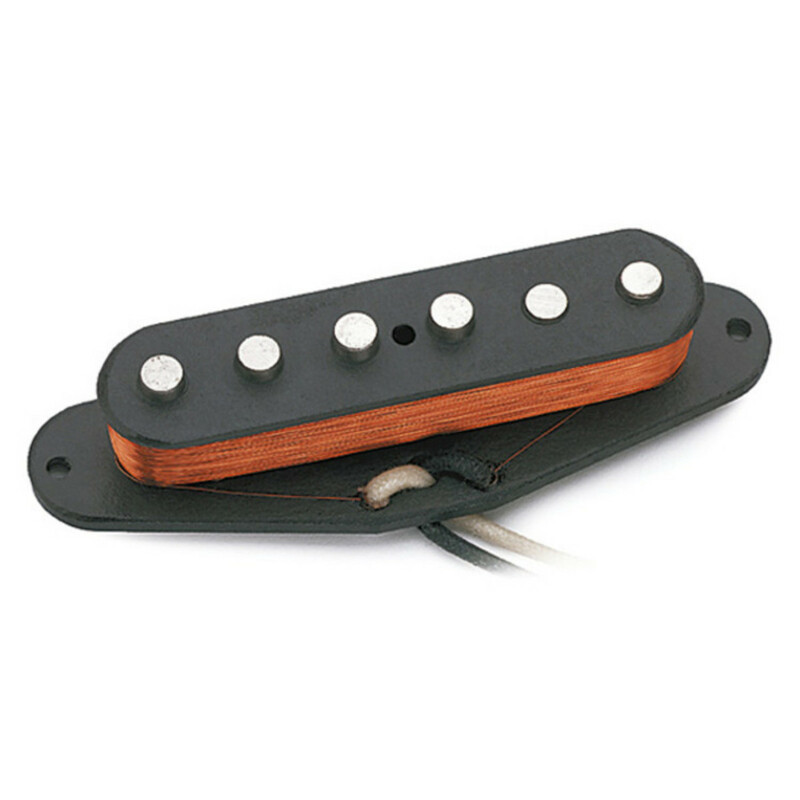 This single-coil left-handed pickup boasts vintage-correctness and warm, sweet tone. Get more of your distortion from your amp rather than the pickup with the APS-1, from legendary manufacturer, Seymour Duncan. The Seymour Duncan APS-1 Alnico II Pro Strat Staggered Pickup is a vintage-correct true single-coil and is designed for left-handed guitars. It's recommended for country, pop, rockabilly, blues, surf, ska and classic rock. Players who have used pickups amongst the APS-1 family include CMarc Ford (Ben Harper & Black Crowes), Kevin Hunter (Shania Twain), Dale Oliver (Reba McIntire), Jeff Pevar (CPR). This pickup is also available in a RW/RP version or in a Calibrated set (Right-Handed).